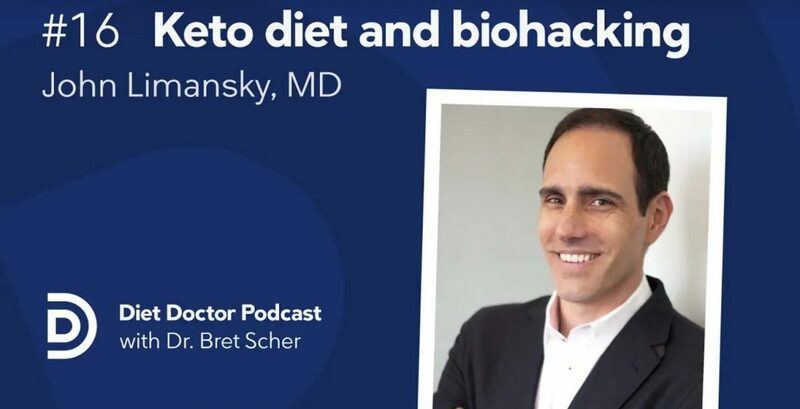 Dr. John Limansky is the Keto Hacking MD and a well-known podcast host. 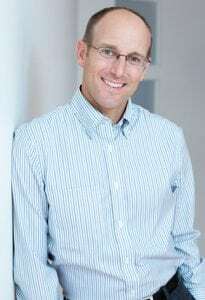 He helps high performance clients use a ketogenic diet to improve their performance, their health and their lives. Plus, he helps them understand how to be an ultimate biohacker. What does biohacking really mean? Does it have to be a complicated intervention, or can it be a simple lifestyle change? Which of the numerous biohacking tools are really worth the investment? After listening to this episode, you will have clear answers to these questions and more. 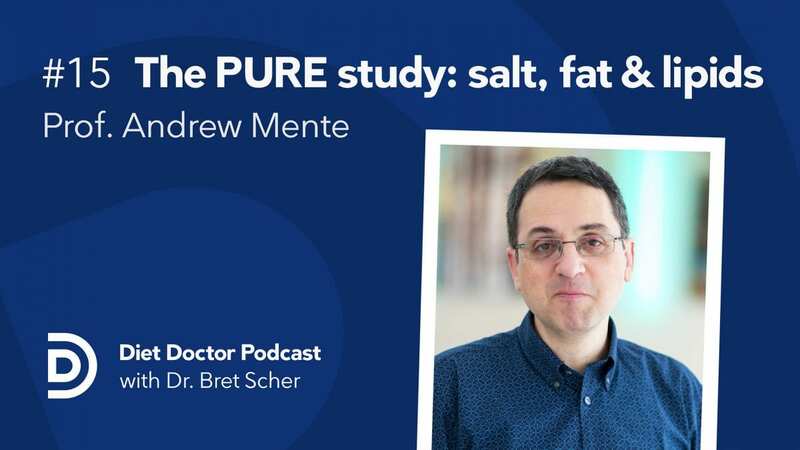 The PURE study is one of the largest epidemiological studies in recent memory, and its findings seriously question the dietary guidelines around fat, carbohydrates and salt. In fact, the PURE study suggests that higher fat intake reduced mortality, that lower salt intake increases mortality, and it even shows us how LDL is a poor predictor of health outcomes. As an epidemiology study, how much faith can we place in the results, and how do these results fit into to our current knowledge base? Professor Mente helps us make sense of these questions and more. The debate wages. Is a calorie just a calorie? Or is there something specifically dangerous about fructose and carbohydrate calories? 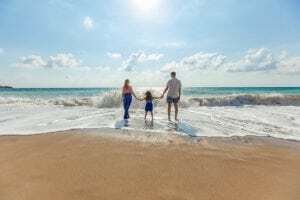 To anyone who has experienced the benefits of a low carb lifestyle, the practical answer is obvious. 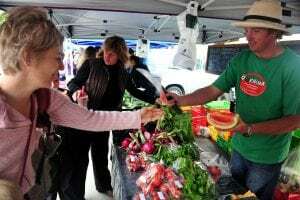 But answering that question on a global scale and making meaningful changes to improve the health of millions of people is much more complex. That’s where Dr. Robert Lustig comes in. 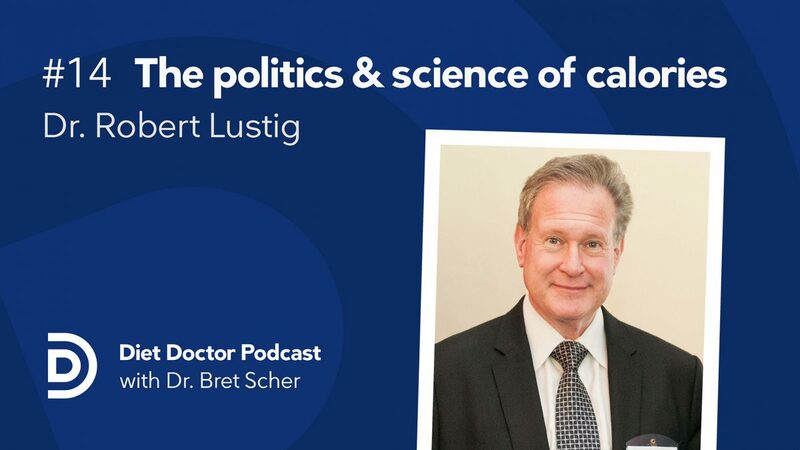 As a pediatric endocrinologist who is now armed with a law degree, Dr. Lustig has made it his mission to fight our health crisis on the legal and policy front. It won’t be easy, but after this interview, I for one am glad he the one leading the charge. Peter Ballerstedt has the background and personality to help us bridge the knowledge gap between how we feed and raise our animals, and how we feed and raise ourselves! 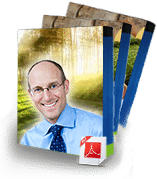 His fascinating story begins with understanding animal nutrition and food systems, but quickly transitioned to human nutrition as well after a personal health discovery. 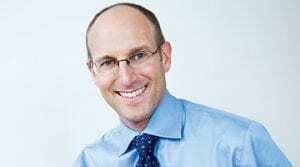 Since then, he has become a leading voice to promote a rational and science based approach to ruminant agriculture and how ruminants can save our human health crisis. In the messy world of nutritional science, some researchers rise above the others in their attempt to produce high quality and useful data. Dr. Ludwig exemplifies that role. 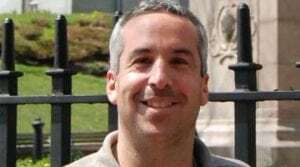 As a practicing pediatric endocrinologist, he has seen first hand the rise in obesity, type 2 diabetes, fatty liver and other previously rare complications in adolescents. 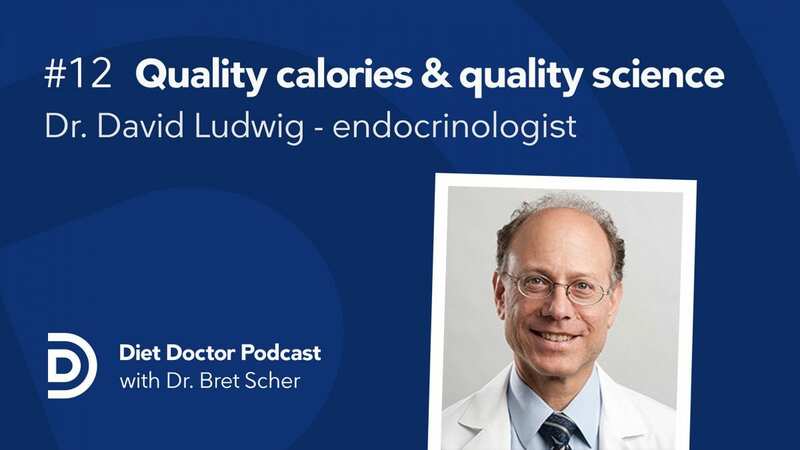 As a result, he has made it his mission to help us better understand the role of calories, the importance of quality of calories, and the importance of the quality of the science we read. Is a calorie just a calorie? Why are so many scientific studies not helpful in answering this question, and what can we do about that? Dr. Ludwig answers these questions and more. 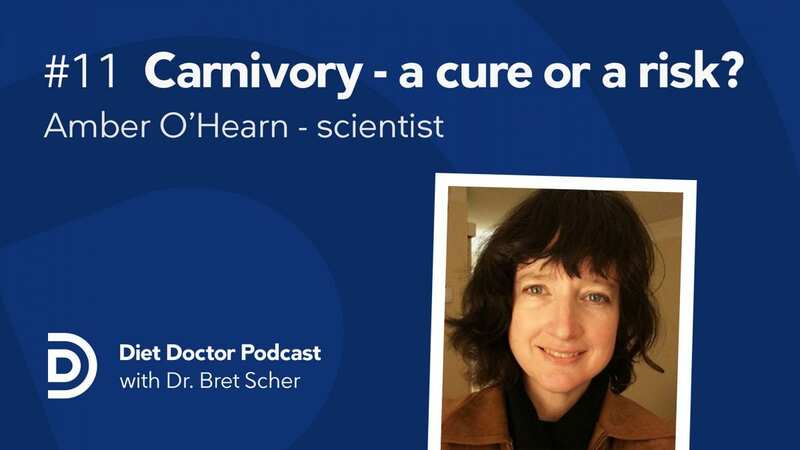 Many have referred to a ketogenic diet as “extreme,” “restrictive” and “potentially dangerous.” Now, those same concerns have focused on an all-meat carnivore diet. 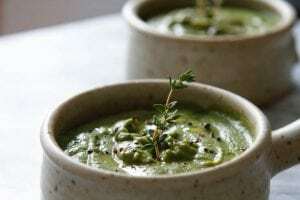 Although it is new in popularity, people have been practicing a carnivore diet for decades, and possibly centuries. Does that mean it is safe and without concern? Not necessarily. There is much we still don’t know about eating only meat, and Amber admits that. 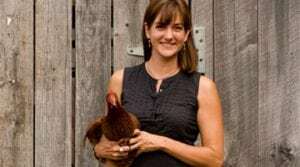 With her balanced and intellectual approach, she helps us understand the complexity of defining if this diet is “safe,” and helps us understand who might benefit most. For decades the medical world has seen type 2 diabetes as a chronic condition that we can only hope to manage with medications to delay inevitable complications. 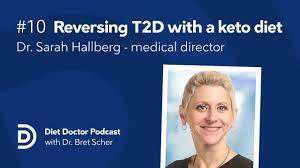 Dr. Hallberg and her colleagues at Virta Health have completely changed that paradigm by showing us that we can reverse type 2 diabetes and we can allow patients to safely stop most if not all of their medications. How have they done this? With a ketogenic diet combined with high touch and high tech. Could this approach work for the millions of people suffering with type 2 diabetes? 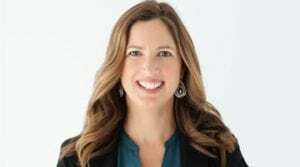 Dr. Hallberg certainly thinks so, and in this interview explains why. Dave Feldman has done more to call into question the lipid hypothesis of heart disease than practically anyone over the past few decades. 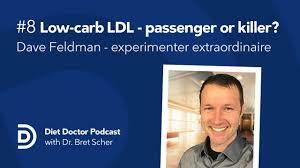 His self experimentation and his theories on an energy model for lipids question the foundation of the theory that LDL is "bad" and we should all strive for a low level. He recently had his model "stress tested" on the Peter Attia podcast which for some created more questions than answers. 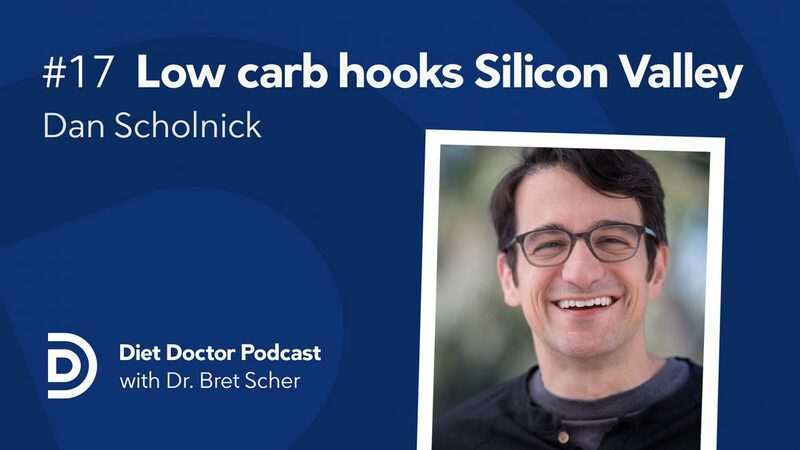 In this episode, we review his energy model and inversion pattern, and we explore what this means for low carb individuals with elevated LDL levels. Since there are no clear answers, it helps to explore the possibilities so that we can try to make sense of this unique and unstudied area of lipidology. 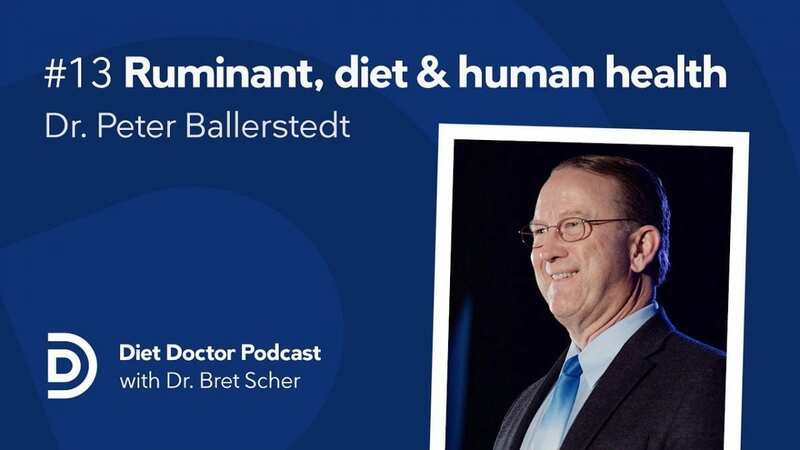 DISLCAIMER: Every episode of The Diet Doctor Podcast is for informational purposes only and is not meant to diagnose or treat any medical condition. 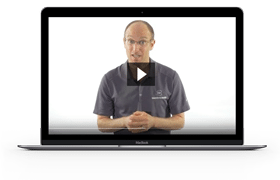 The information in this episode should not be used as a substitute for working with your own physician. Please enjoy this episode, and take what you learn to your doctor to have a more detailed and more informed discussion.